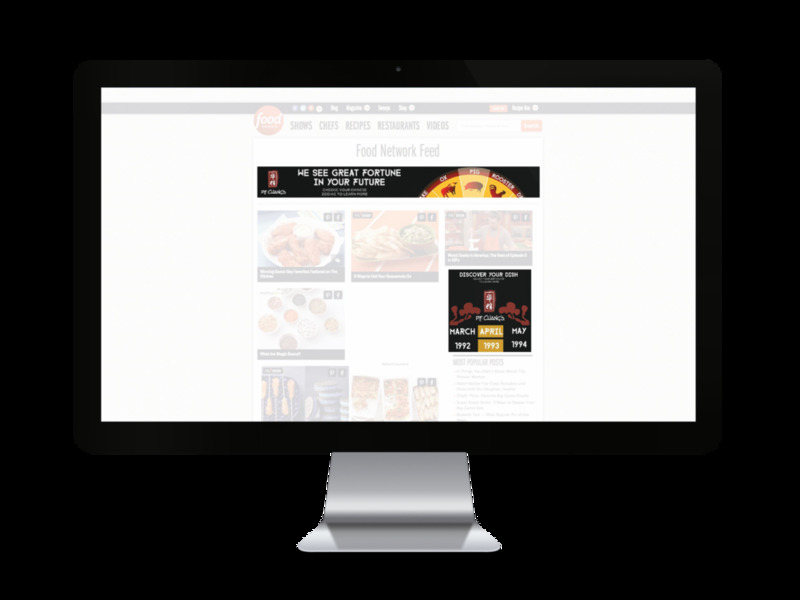 Design digital banner and button ads. I chose to advertise P.F. Chang’s, a well known American-Chinese chain restaurant with high-quality food and unique dining experience. 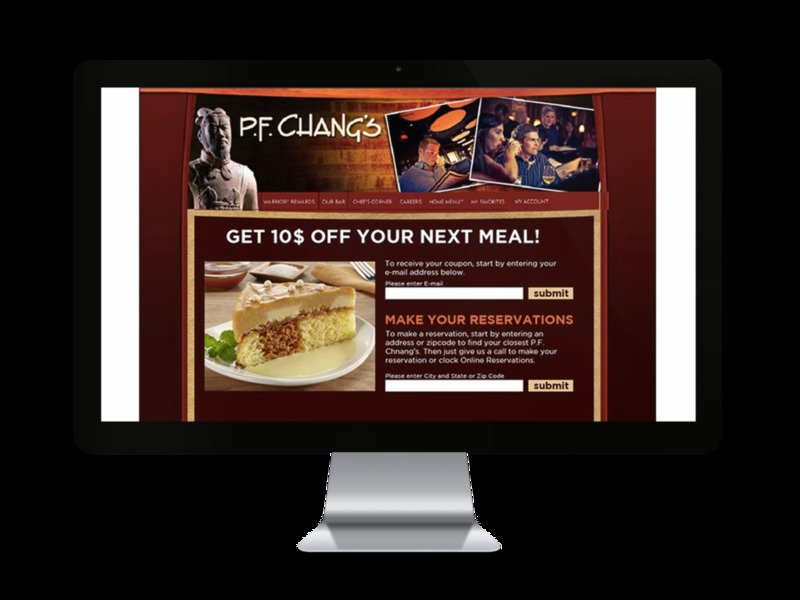 I designed a banner and button ad, as well as a landing page that would allow viewers to make online reservations and receive a discount on their next meal. 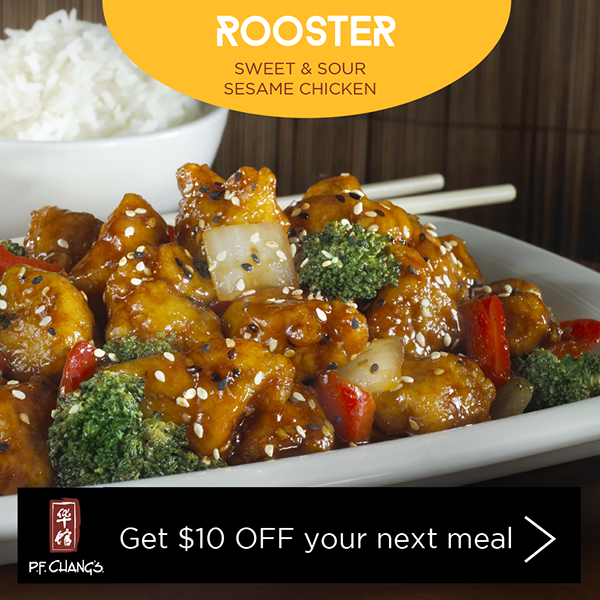 Both ads have a Chinese zodiac theme and create an interactive experience for the user. The ads allow the viewer to choose their zodiac or enter their birth date and find out their compatible dish.